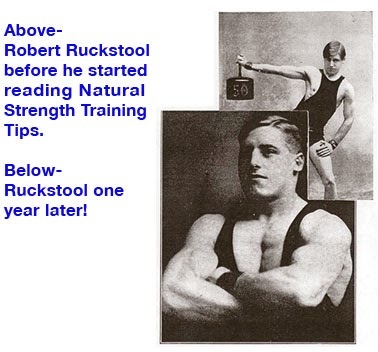 Originally posted on NaturalStrength.com on 16 April 2004 *Pictures are randomly selected and are not necessarily from the book. 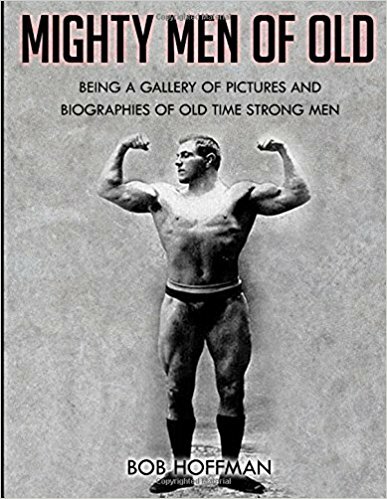 This humble volume is respectfully dedicated to the strength heroes of the past, who have done so much to popularize weight-lifting and the development of the male physique by means of heavy exercise. We, of the present age generation, owe a profound debt of gratitude to the old timers, some of whom are still with us, but particularly to the many who have passed on. May the efforts of the future continue to reflect honor upon those who were instrumental in advancing the cause of Human Strength and Development. 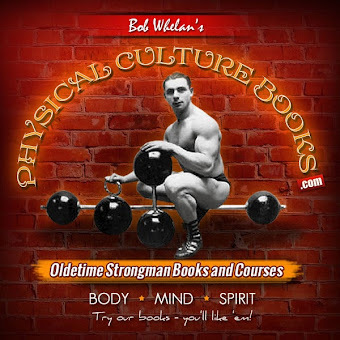 In presenting this book to the public, the author has in mind the dissemination of physical training knowledge in a manner making possible the easy memorization of essential facts. He has put into effect certain personal ideas on arranging instruction to the advantage of the reader. We have all observed at times, the ease with which certain facts are retained by the memory, while others slip the mind completely. The important factors governing this, seem to be a thorough interest and the desire to retain those facts which have an important bearing on subjects of greatest interest to the reader. Having this idea in mind, we have attempted to arrange the chapter matter in such a manner as to impress indelibly upon the mind certain salient facts which govern the proper training and development of he human body, with particular emphasis on the acquisition of 100% masculinity. 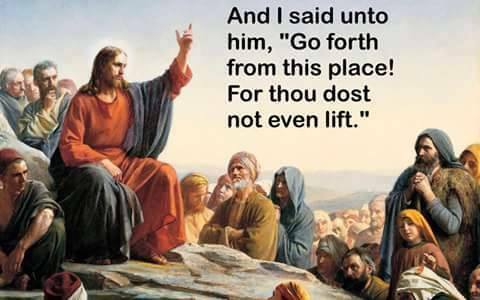 No attempt has been made to compile a complete encyclopedia of every known exercise or method of exercising the muscles. Completeness is most valuable in relation to the thoroughness of instruction and usefulness in attaining satisfactory results. The reading of no one chapter can be relied upon to give thorough information on any part of the body. The entire subject matter of this volume must be studied and mentally digested if your knowledge of the methods advocated is to be considered complete. A repeated perusal of the exercise ideas contained herein may be gleaned from the photographs. 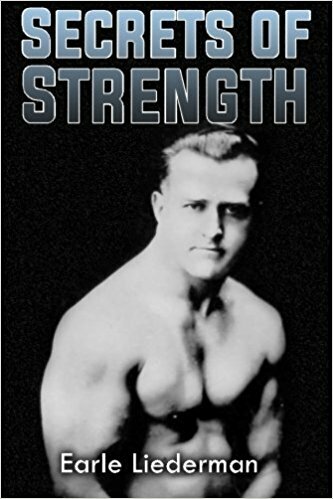 For obvious reasons, the author must omit from the illustrations in this volume many valuable exercises which have been fully illustrated in the books "Super Strength" and "The Key to Might and Muscle." 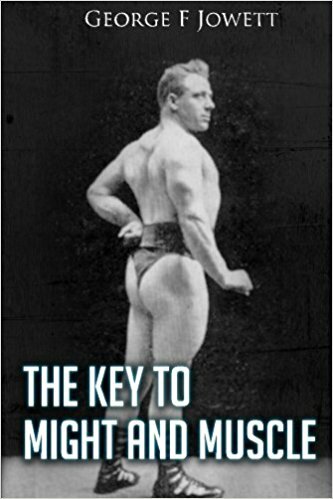 The majority of fundamental bar bell training exercises for the development of the body are included among the illustrations in the first named book. When advisable, we refer to many of these exercises in connection with our discussion on developing each part of the body; when necessary, the details of such exercises are covered. We feel certain that most valuable exercises are properly illustrated in the present volume, and can assure readers of the highest degree of satisfaction from the practice of such exercises as we have included herein, without the addition of any others. 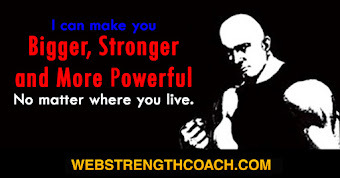 The foundation movements of bar bell training are described at considerable length in the chapter entitled "A Complete Course in Bar Bell Exercise;" the majority of the movements described in that chapter are illustrated on one page in rather small size, due to the fact they are so well known to bar bell physical culturists. 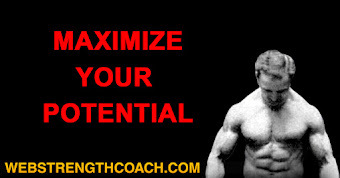 In the final analysis, most substantial results could be expected from adhering to the course outlined in that one chapter, as such standard, time tested bar bell exercises have proven reliable and result producing over a long period of years. The author must acknowledge his gratitude to every ardent physical culturist with whom he has come in contact. 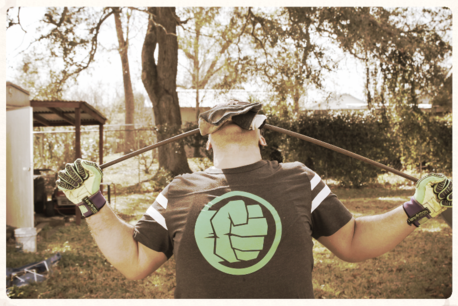 He has learned something from everyone with whom he has dealt on the subject of physical education and the training of the human body. In helping his many pupils and others who have sought his advice, he has found it necessary and essential to concentrate upon many unusual problems which would not otherwise come to his attention. The desire uppermost in his mind is that the reader will consider the book a real help in advancing to complete health and strength.